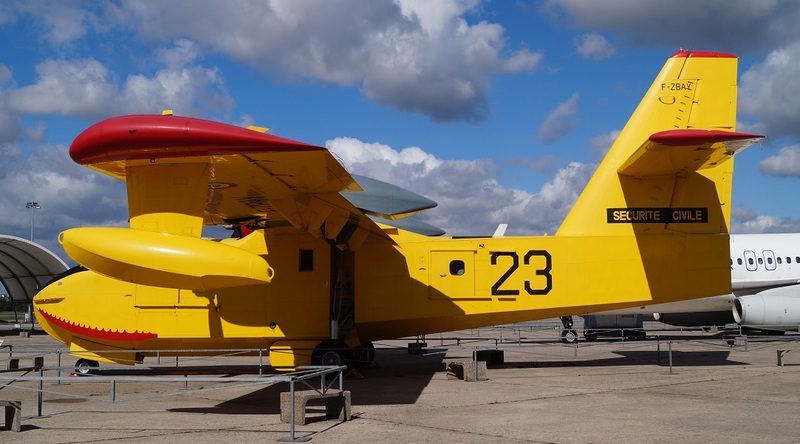 Comments:The Canadair CL-215 (Scooper) was the first model in a series of firefighting flying boat amphibious aircraft built by Canadair and later Bombardier. 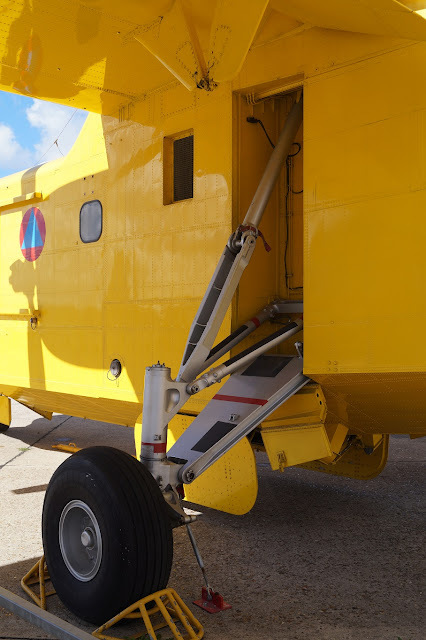 The CL-215 is a twin-engine, high-wing aircraft designed to operate well at low speeds and in high gust-loading environments, as are found over forest fires.The CL-215 can be traced back to two early projects by Canadair, the CL-43 and CL-204. 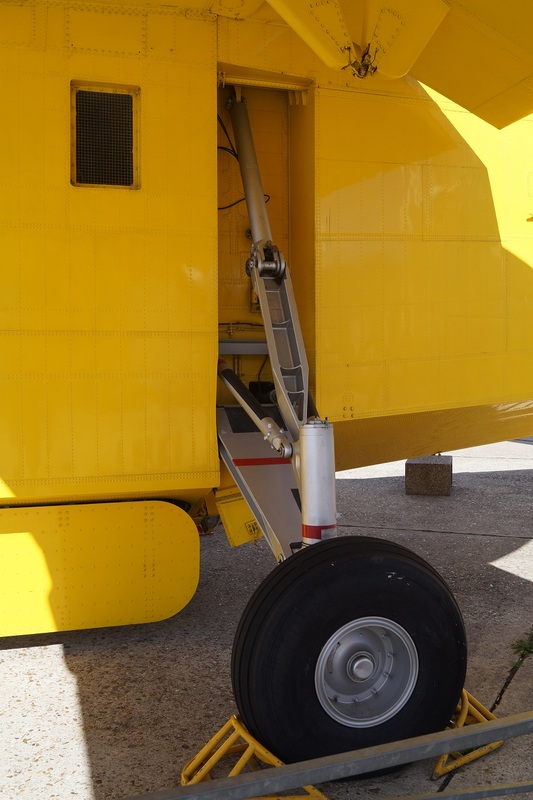 The CL-43 was conceived as a logistics aircraft and was based on the design of the Canadian Vickers-built 369 Canso (a variant of the Consolidated PBY Catalina). 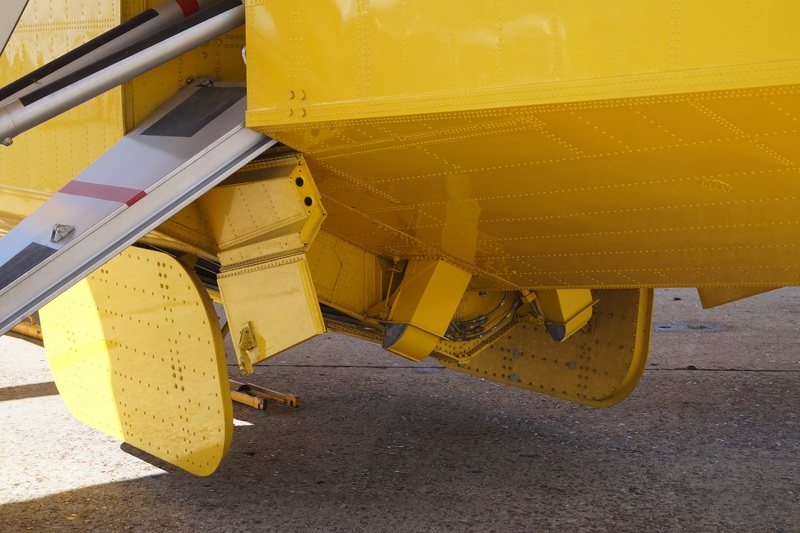 Arising from an earlier 1960s research study at the company, the original concept was for a twin-engined floatplane transport, that was altered into a "firefighter" as a result of a request by forestry officials in the Quebec Service Aérien (Quebec Government Air Service) for a more effective way of delivering water to forest fires. 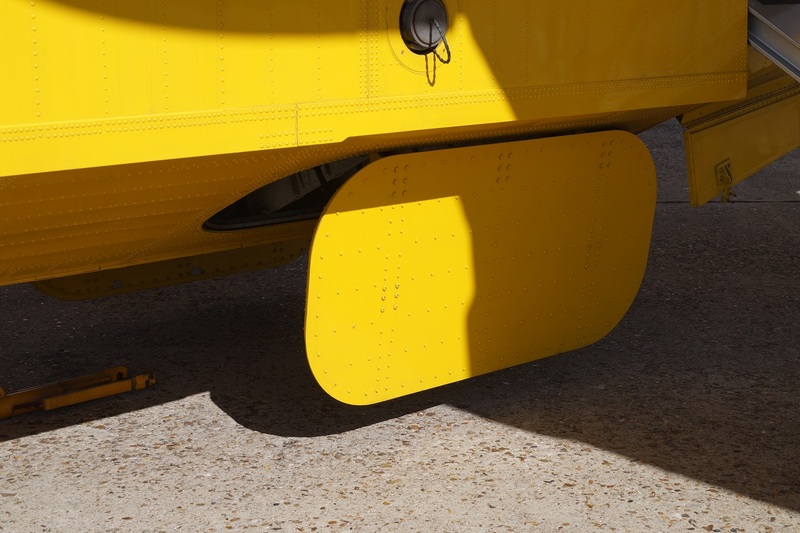 The 1962 preliminary design, the CL-204, was a purpose-designed water bomber that evolved into an amphibian flying boat configuration, powered by two shoulder-mounted 2,100 hp (1,566 kW) Pratt & Whitney R-2800 piston engines. The definitive design known as the CL-215 received a program go-ahead in February 1966 with its maiden flight on 23 October 1967. The first delivery was to the French civil protection agency (Sécurité Civile, then known as Protection Civile) in June 1969. Production of CL-215s progressed through five series ending in 1990.